TBILISI, DFWatch–Members of an opposition party in the former Soviet republic of Georgia will not be prosecuted for planting cannabis in their office on New Year’s Eve because the saplings contained too little of the forbidden narcotic substance. The New Year’s Eve pot planting stunt was part of a campaign by the opposition party Girchi (‘cone’) to decriminalize soft drugs. For nearly two weeks, it was unclear whether the police would react at all, but January 12, law enforcers entered Girchi’s office and confiscated the little marijuana plantation consisting of 84 plants growing in paper cups. 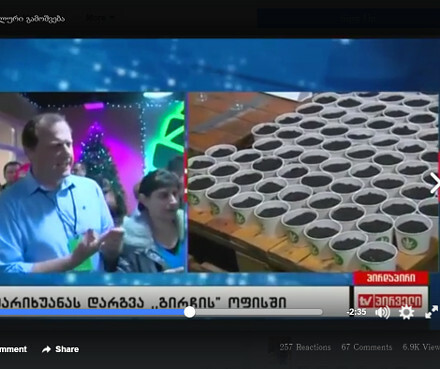 But now, Georgian investigators have decided that the tiny seedlings did not contain enough illicit substance to merit criminal prosecution, the Ministry of Internal Affairs said on Friday. 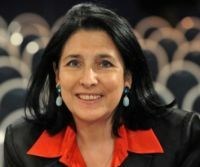 The comments were published by a number of Georgian media outlets, but the ministry has not provided further explanations. By its decision, the ministry found a way out of the dilemma created by Girchi, which was to force the authorities to choose between either jailing opposition politicians, which would have been unpopular, or to de facto legalize cannabis by not reacting to the symbolic pot plantation. 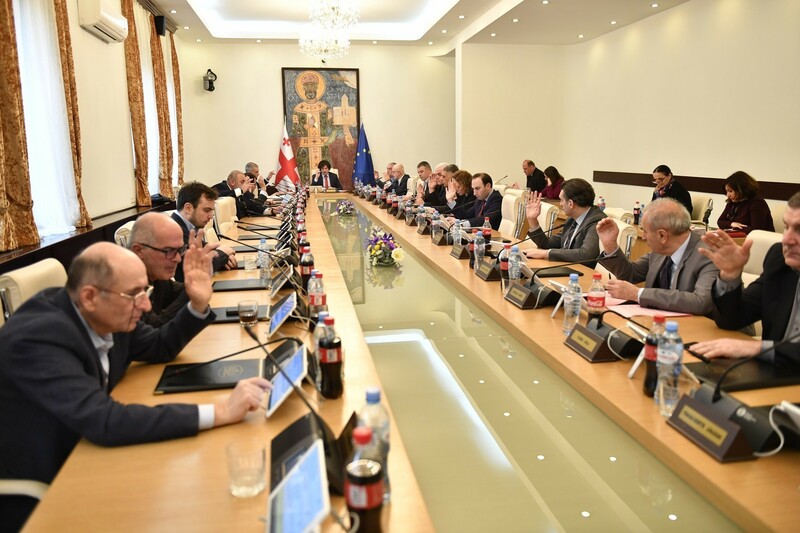 Girchi leader Zurab Japaridze said that he was well aware of the risks the pot planting action involved, but didn’t know what consequences it would entail. 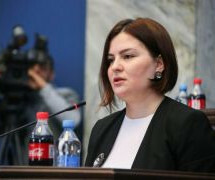 An number of groups and political parties in Georgia have urged the government to soften the country’s tough anti-drug policy, which has sent many young people to jail for a long time. Girchi consists of former members of the former ruling party, the United National Movement (UNM). Zurab Japaridze and a number of his colleagues who share his libertarian views parted with the UNM in 2015. 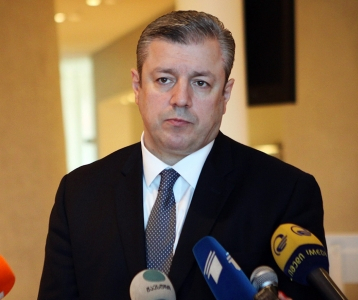 Some UNM members accused them of being bribed by ex-PM Bidzina Ivanishvili in order to weaken the former ruling party, his main rival. 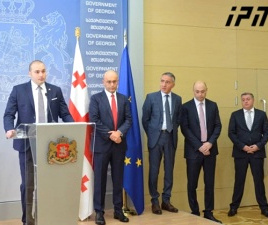 It was this suspicion which caused the famous opera singer Paata Burchuladze to expel Girchi from his political alliance in the 2016 election campaign. Girchi vehemently denies the allegations.